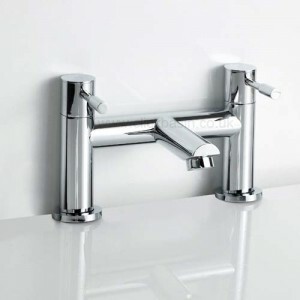 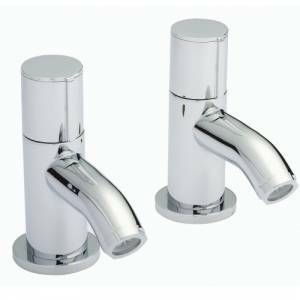 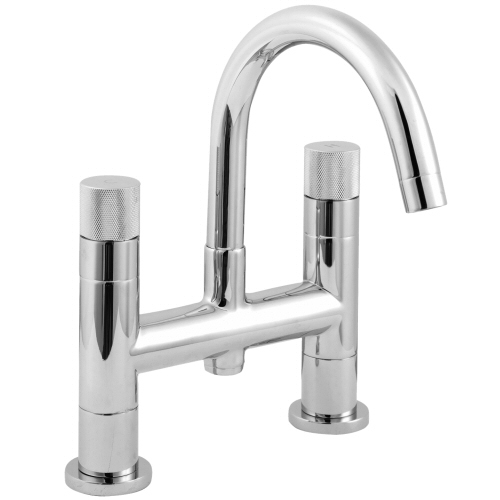 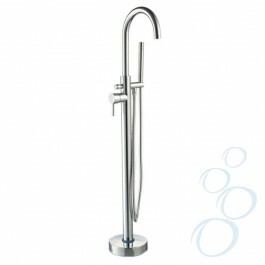 The variety of bath tap styles include Mono Bloc Taps and also Mono Bloc Floor Standing versions that invariably fit in with free standing baths and include a shower fitting. 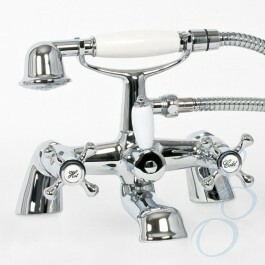 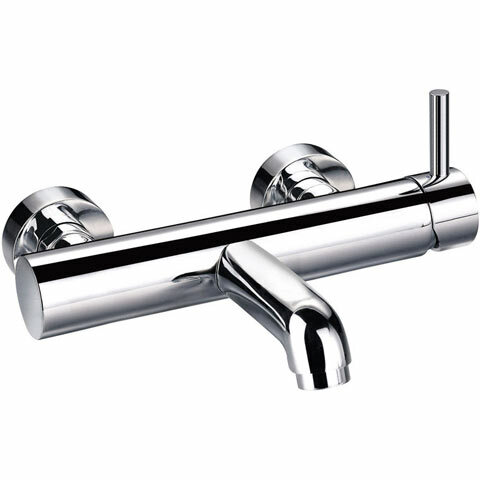 There are traditional Two Hole Taps, and Two Hole Mono Bloc Bath Fillers, plus Bath Fillers with shower attachment. 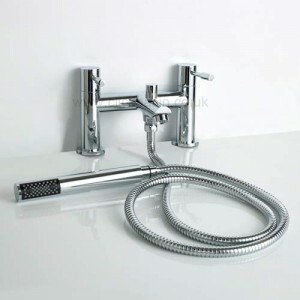 Wall Mounted Taps also have the option of shower attachments. 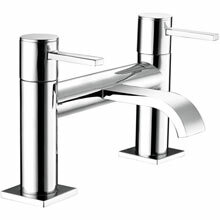 It is an area of your home design that can require a lot of fairly easy research - prices change more often than styles, so if you find a style or design you like it is worth rooting around these stores at the very least.